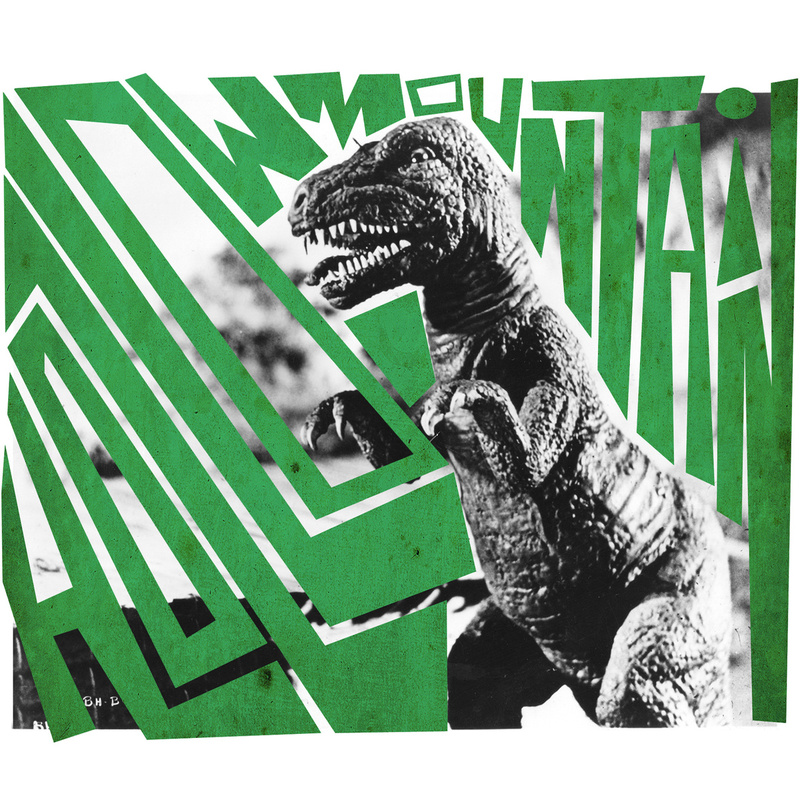 Local band Hollow Mountain is playing a free show tonight at Cole’s with The Coldies, Red Lion, and Snake Island. After listening to their lackluster, too-lofi-for-even-a-lofi-lover demo I was blown away by their last show. Their sound is much tighter and more raucous, the chemistry between Esther and Steve is palable (it should be, they’re married), and their drummer played in his underwear and literally set the stage on fire. Don’t miss it, and make sure to pick up their upcoming release on Tall Pat Records!